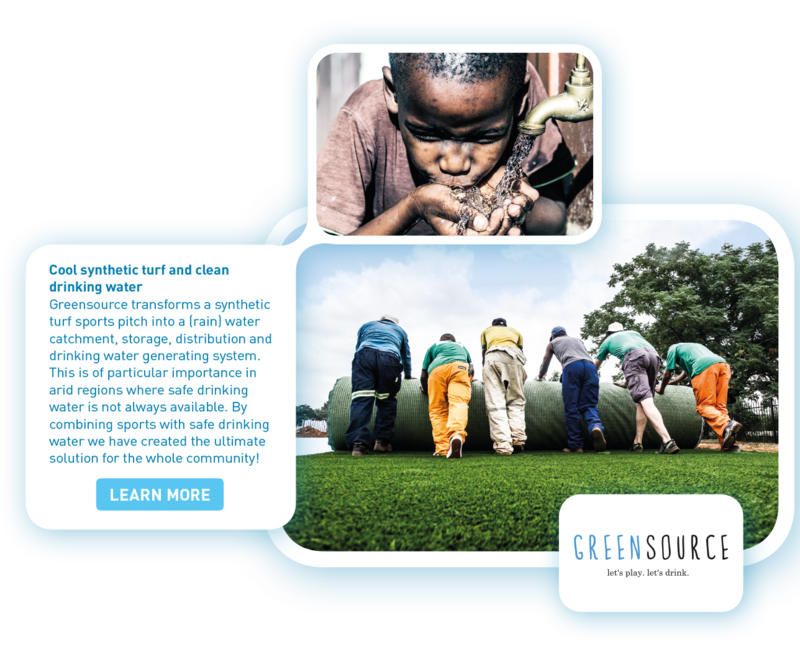 Dependable performance of playing surfaces is essential for sports. Firstly this means the surface needs to provide sufficient and safe traction and to withstand use and abuse best possible, to minimise maintenance, recovery and repair in between games. Secondly, dependability means playability quickly after rain and during warm periods, without game interruptions for surface irrigation or waiting for standing water to drain. 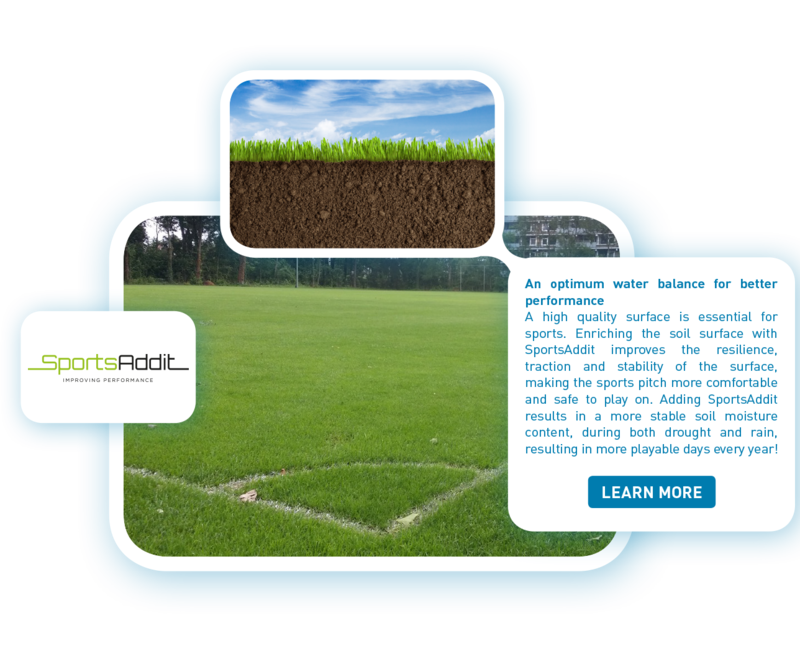 With SportAddit the most important characteristics of soil, being soil stability and soil water management are improved, resulting in a playable field more days per year, and less cancelled matches due to weather conditions. 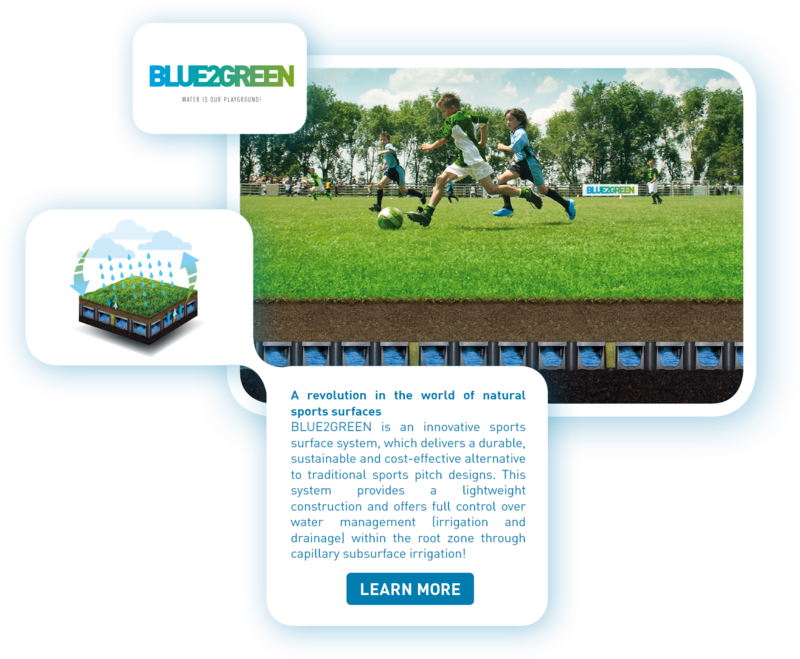 The quality of playing surfaces is determined by the combination of soil and turf. 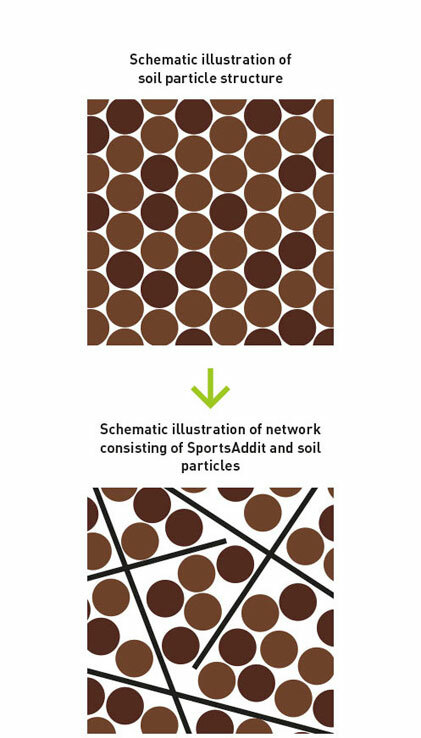 Enriching the soil with SportsAddit fibres improves the soil by creating a reinforced soil-structure with fibres in between the sand particles. Firstly, this reinforcement strengthens the soil structure, resulting in a more resilient and stable sports surface with better traction. And secondly, the fibres improve the water balance by draining water faster during rain and reduce the need for turf irrigation by providing capillary water, creating better turf growth. SportsAddit consists of 100% durable mineral fibres, without binders of additives. The material is sand coloured and does not deteriorate over time, negating the need for replacement or replenishment over time. Opportunity in the mix. 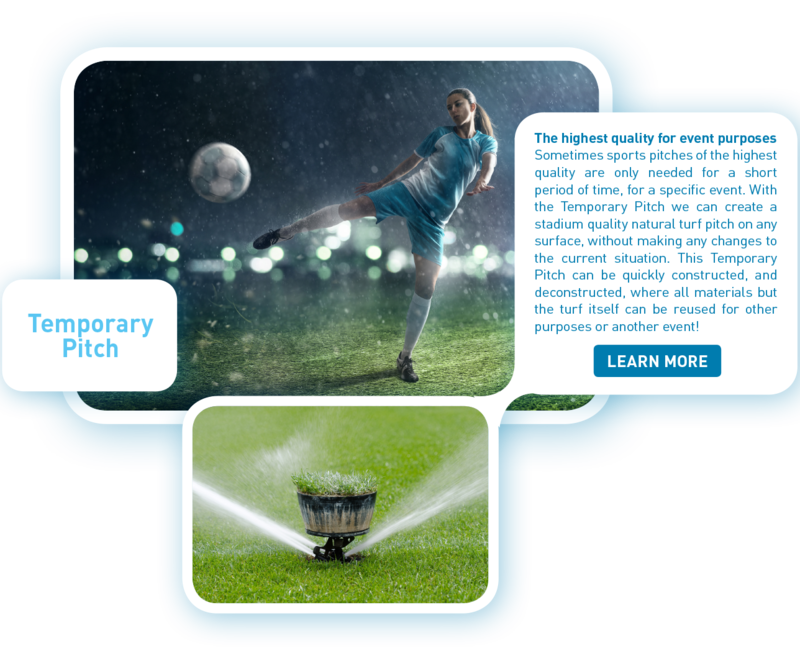 Don’t let a perfect opportunity for a more dependable sports surface and improved water management slip through your fibres. You can always rely on the SportsAddit reinforced soil structure, come rain or shine!